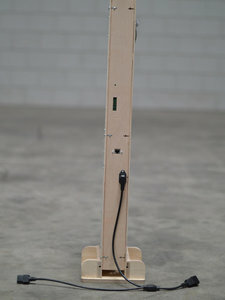 Modulair power cable, custome designed for the Mobile Pi3DScanner. One C13 is right angle and the other C13 it straight. These cables can be looped to form one power cable aroun the Mobile Pi3DScanner.